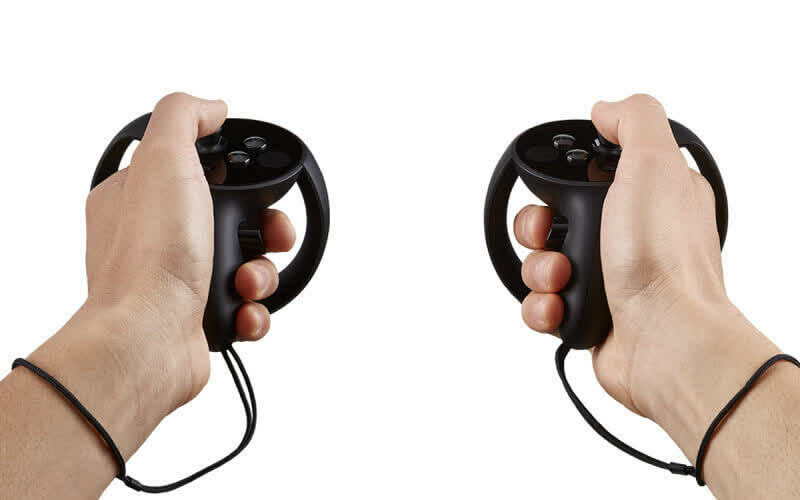 There’s nothing quite like hand presence in VR, and Oculus Touch delivers. 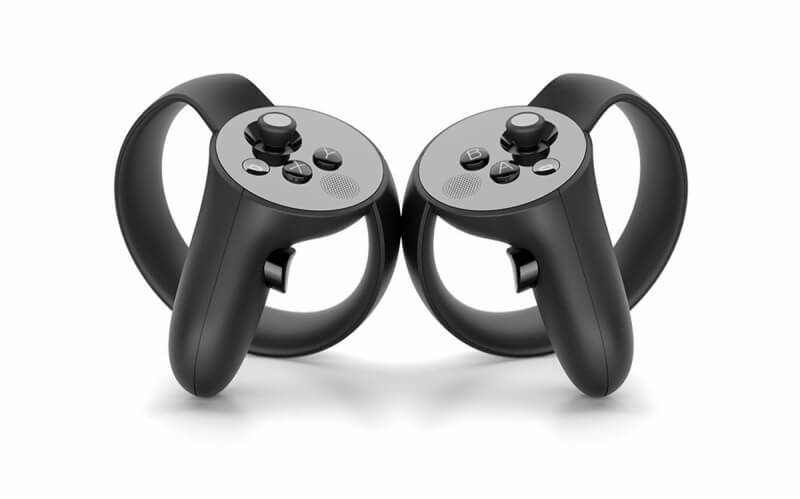 If you own an Oculus Rift, Touch is almost a necessity to complete your VR gaming setup. The only major weakness is that the out-of-the-box set doesn’t give full 360-degree coverage, so unless you buy another sensor it’s easy to lose track of your orientation and end up reaching for something that’s blocked by your body. Even so, adding hand tracking to your VR setup opens up many worlds full of possibilities, and the Touch controllers are the finest option available. With console headset systems like the PlayStation VR dancing in the more affordable $500 range and a new line of VR headsets from Lenovo, Acer, Dell and others starting in the $300 territory, it’s unclear what the future of high-end VR looks like, but if you decide that you’re looking for the best possible experience from a consumer VR headset, look no further. In many ways, this muddies the waters about what a VR platform is, how developers will choose to release their games and which features they’ll support. It’s likely we’ll see changes in how the hardware and software of both platforms interact, even in the short term. For now? Throwing fireballs with your hands is pretty damn great.